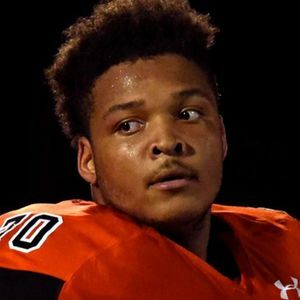 Jordan McNair, offensive lineman for the University of Maryland, died Wednesday, June 13, 2018, according to multiple news sources. He was 19. For full obituary and coverage from Legacy.com, click here. Add your thoughts, prayers or a condolence to Jordan's guestbook.